Rusty Cycle Shed was born in 2001 and has operated from Guildford, Freemantle and for the last 14 years in beautiful Glen Lonan near Taynuilt in the Scottish Highlands. Our aim is to empower people through pedal power. 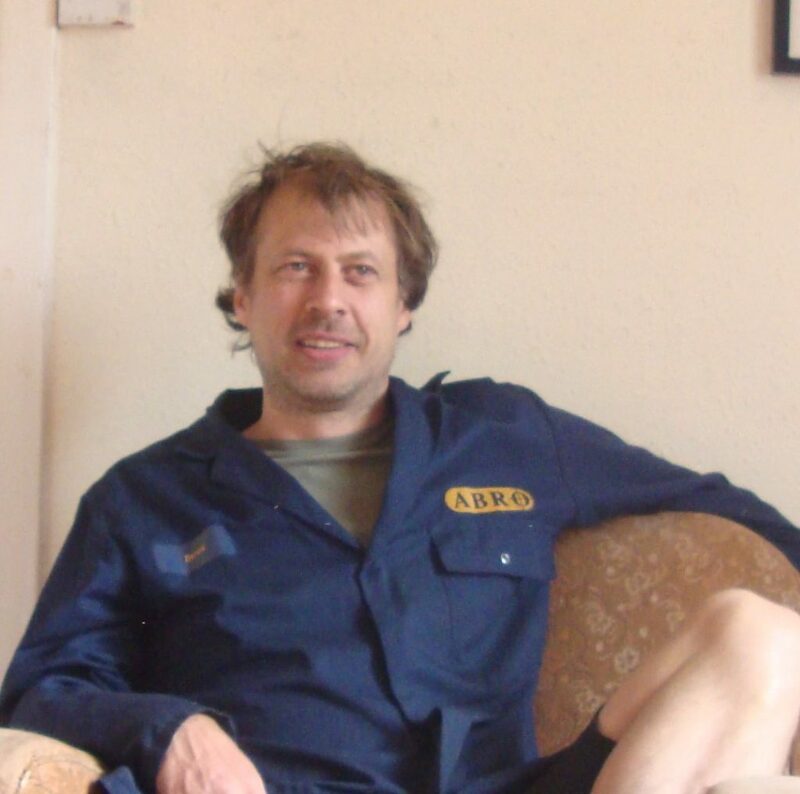 Nick trained as a professional Mechanical Engineer and worked for some years as a specialist in vehicle systems and dynamics in offroad vehicle research. Always a lover of two wheel transport he left research to make a round the world trip by motorcycle through five continents over three years. He started his business (now the Rusty Cycle Shed) after returning to cycling and looking for an occupation to pursue with pride.